The art of a great tea is just as inspiring as coffee. 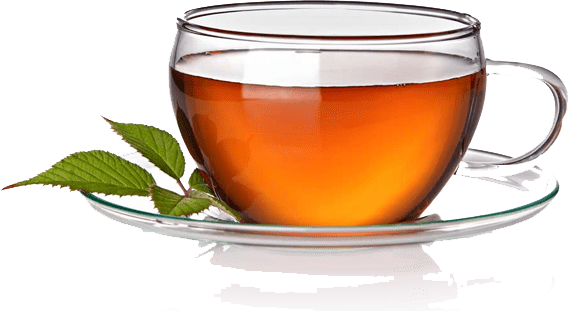 We take our tea game very serious from the organic origins of Steep, Novus and Organa to the classic favorites of the Bigelow line, we provide the best. We also have a world class marketing department which is happy to customize your tea offering by laser engraving your logo on the side of one of our tea carousels.